This fabulous 3 acre lot in Wildwood offers a perfect place for you to build your dream home! The lot is mostly level and cleared, with some mature trees around the property perimeter for your privacy. If you're looking for peace and tranquility with a little slice of heaven to build a home that is still close enough to town... then look no further. 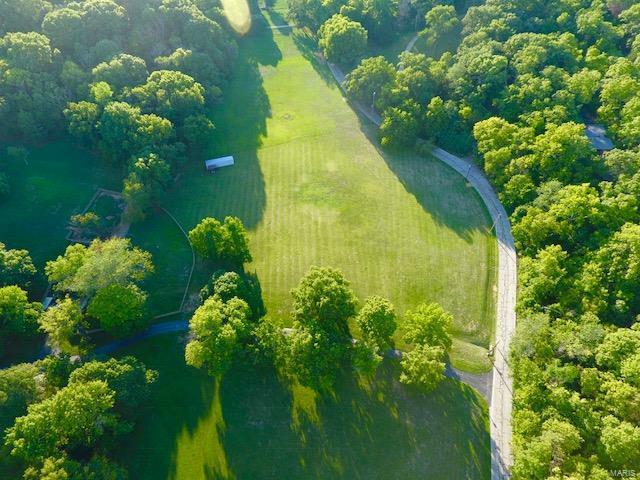 There is no better place for your future home than to be tucked away in this upscale location that feels miles away, but only a couple minutes from restaurants, AAA ROCKWOOD schools, shops, and interstate access. The property recently had the benefit of Laclede Gas access as an added utility for your building convenience. See this lot today to take in all the beauty and serenity it offers, you will love it! There are recent Boundary Survey stakes that are visible on the property. Hwy 44 to Exit 109 South. Go left on 5th street then right on Meramec Blvd, left on Forby, land is on the left.